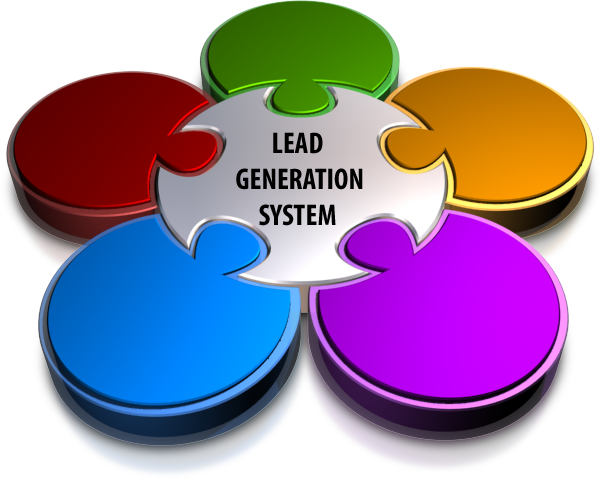 When it comes to live lead transfers and live lead generation we are the best in the business! We have combined the power of our award winning voice broadcasting and auto dialer platform with an industry leading targeted data provider. This combination of automated cloud calling and targeted sales data mining enables interCloud9 to provide our B2B customers with a live lead transfer system to generate hundreds of industry specific, exclusively filtered, targeted live in bound leads at a price point that any businesses can afford. If you are a one man shop, or a call center with hundreds of agents looking for filtered live transfer B2B leads generated from targeted sales data we can drive interested prospects to your sales floor on demand with our industry leading auto dialer and voice broadcasting platform! By setting up an exclusive live transfer campaign you can greatly reduce your prospecting time, allowing you to focus on selling your product, and increasing your company’s revenues. "Selling" the notion that "cold calling" is dead to B2B phone sales reps and that social selling is the new "king" is the easiest sale in the world... All inside sales professionals prefer to take hot inbound sales calls rather than making dreaded cold calls and are always looking for easier, less resistant ways to make sales. InterCloud9 provides the vehicle you need to boost moral and make your sales floor buzz with excitement. You will be leveraging our 9 plus years of experience utilizing automated dialing to generate live inbound transfer leads. We are here to help you with script creation, data mining for targeted data specific to your industry, call filtering with our industry leading IVR and voice mail transfer abilities. InterCloud9 boasts the most robust feature rich platform in the industry hands down, with 100% up time guaranteeing your calls go out when you need them too and fast. For the ultimate solution combine the power of our targeted inbound leads with our cloud call center and predictive dialer. Live leads are injected into our hosted call center solution and distributed among your available agents while they are following up on past prospects for the complete live lead transfer solution, why wait!